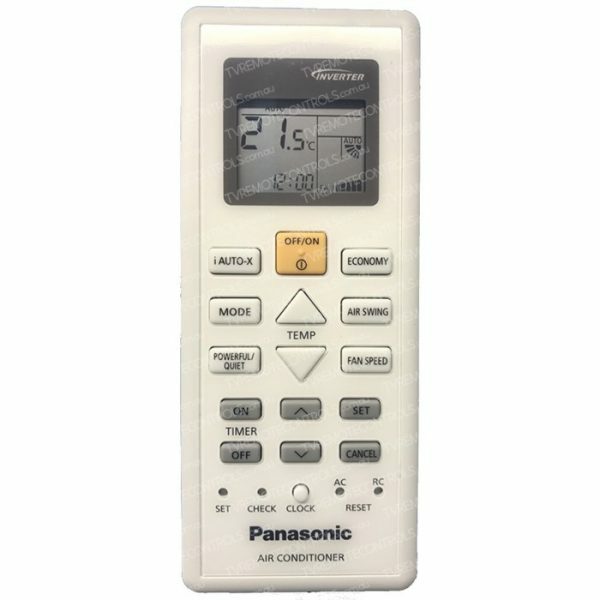 The PANASONIC Remote Control is type?A75C07440, ACXA75C07440. 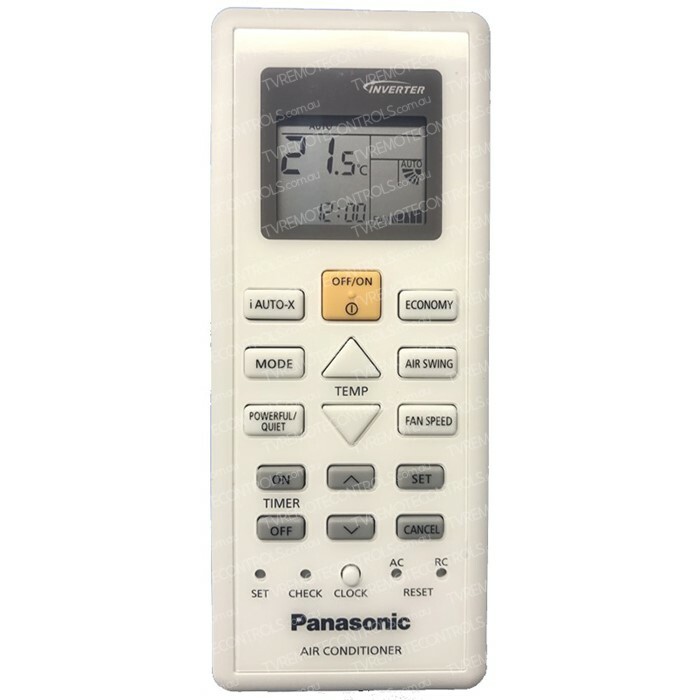 Also known as 07440?and is suitable for PANASONIC Models:CSRZ25TKR, CSRZ35TKR, CURZ25TKR, CURZ35TKR, CS-RZ25TKR, CS-RZ35TKR, CU-RZ25TKR, CU-RZ35TKR. Two AAA batteries are Required.